Part One is here. Next was the rare beef with white anchovies served on toast with anchovy paste. I love anchovies and found the strong fish and salt flavour delightful, although the beef was left as nothing but texture with the strength of the anchovy taste. 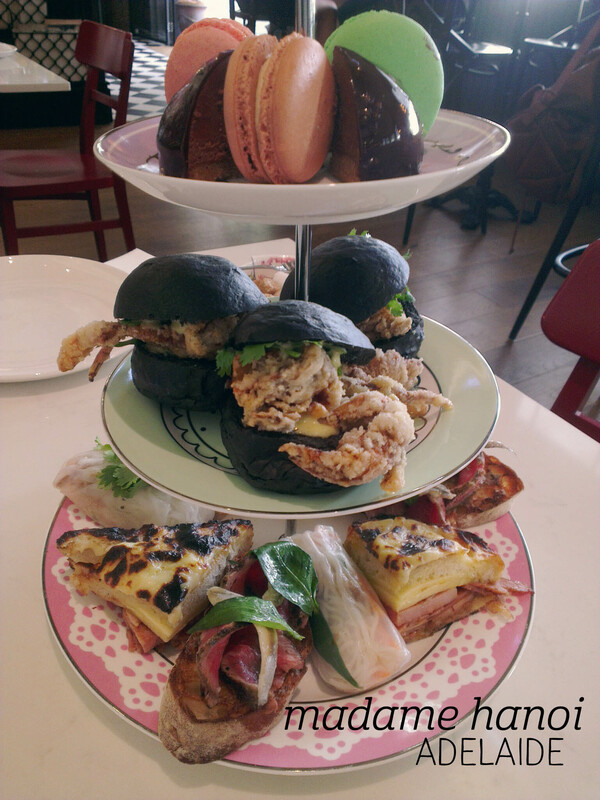 Tier two was our unanimous favourite – the soft shell crab buns, packed with deep-fried crab and dressed with coriander a very spicy mayonnaise that was one of the tastiest things I’ve ever eaten. Seriously, go and eat this now. Amazing. 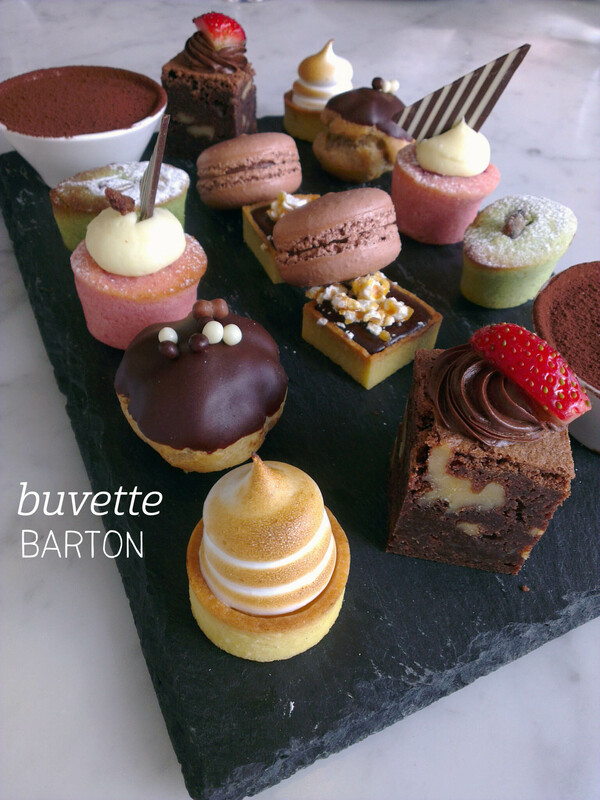 The final tier was dessert, with more French influence – pistachio, salted caramel and vanilla macarons, all with perfect feet and true flavours. We all liked the pistachio best, although the salted caramel was a close second. We saved the best until last, although again the experience wasn’t top notch as there was no cutlery provided to eat the hazelnut cake covered in gooey chocolate glaze – we had to steal the cutlery bucket from a vacant table to be able to eat it (after having to ask for a water refill, we felt a bit neglected). But oh my, it was fabulous, with a rich dark chocolate mousse and a crispy hazelnut base – super rich, but utterly divine. 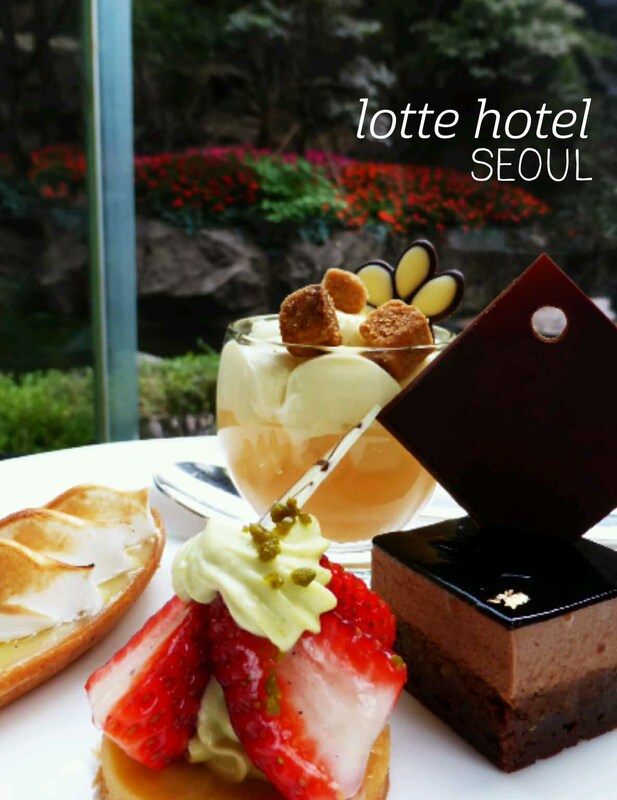 Food perfection, but the experience didn’t have the same degree of class as other high tea venues. 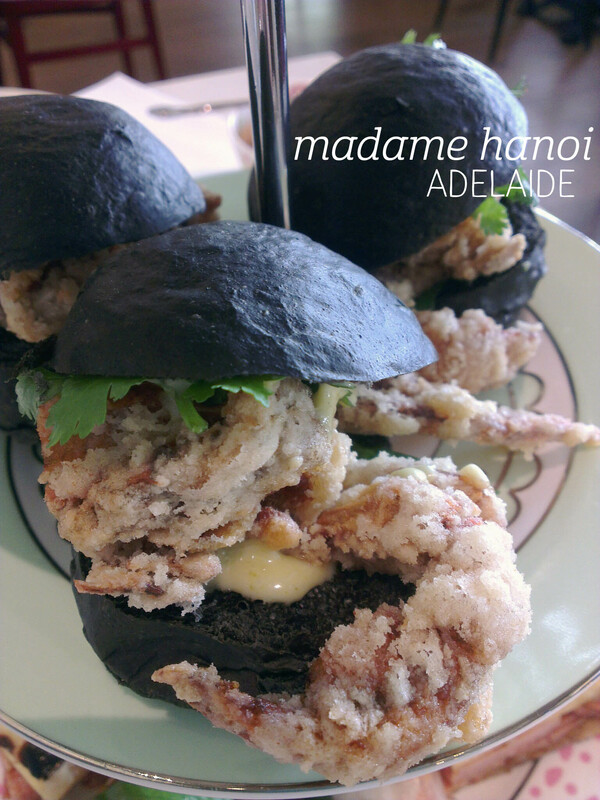 Adelaide has a couple of exotic high tea offerings, and Madame Hanoi’s is to a Vietnamese food theme – how could I resist? We were shown to our table and I was quite gobsmacked by the decor – even the coffee machine has cherry blossoms painted on it! Very stylish. The high tea included a pot of Hendrick’s gin-spiked tea, which I loved but Mum didn’t really enjoy. The tea has a strong cucumber flavour, and paired with honey it was certainly an unusual brew, true to Hendrick’s brand claim. It took a while to persuade the staff to substitute coffee for the tea for Dad, something that you would expect to be standard at any high tea offering. On to the food. Savoury tier one started with the most delicious croque monsieur I’ve ever had – seriously, there was so much cheesy, hammy, buttery goodness in that wedge that I was in foodie heaven. Yum. In comparison, the cold roll was a bit plain – I felt it could have used some dipping sauce, but with advanced notice the staff happily substituted beef for duck due to an allergy in our party. Part Two to follow. My team at work are a bunch of foodies, and when I suggested going out for high tea on a Sunday, quite a lot of them were keen. 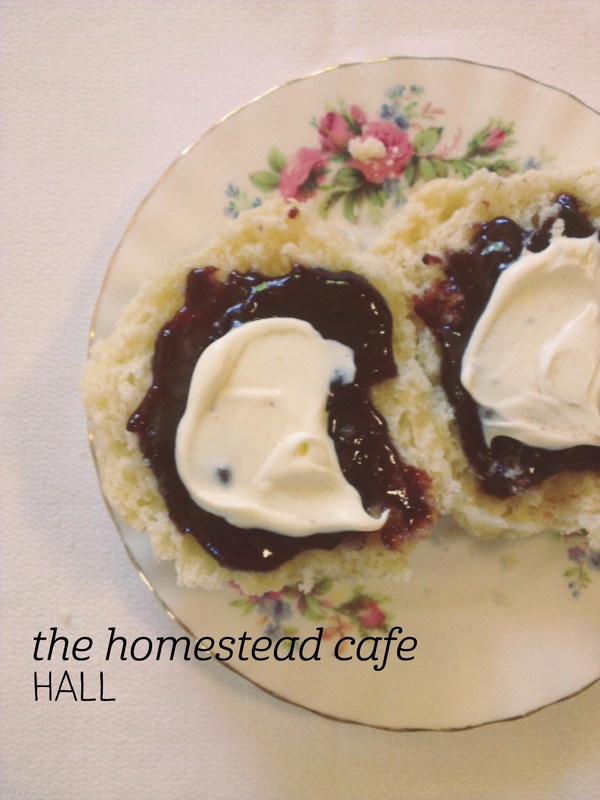 I booked us in to the Homestead Cafe, and we were given a private room. I was struck by the beautiful crockery – everyone had different teacup and saucer sets, so we spent the first few minutes comparing and admiring the china. First course was a choice of sparkling wine or orange juice – I opted for the juice, and it was freshly squeezed and sweet. 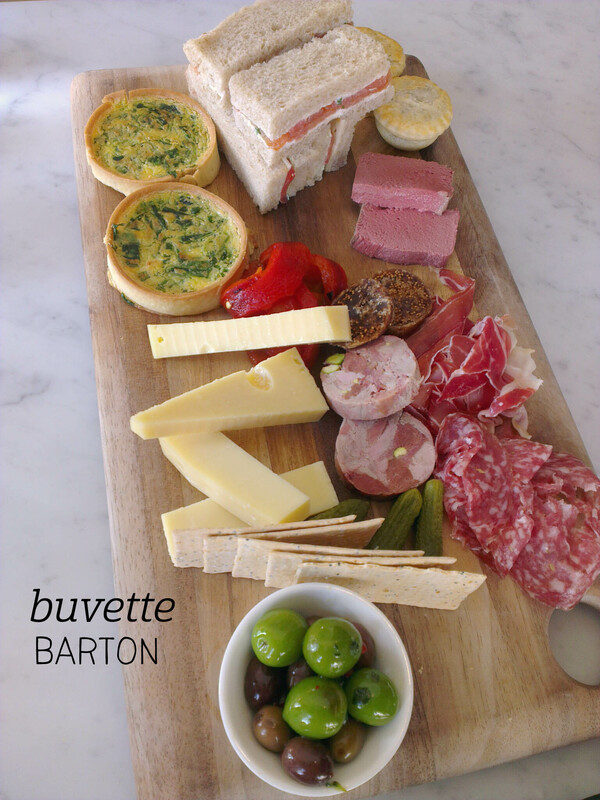 The finger sandwiches were next – they were also fresh (no crispy bread) and my favourite was the smoked salmon. The hot savoury course was the highlight, with caramelised onion tarts topped with goat’s cheese and a delightful arancini ball served with homemade tomato relish. Next were the scones – one per person, served with mixed berry jam and clotted cream. The scone was huge, crumbly and matched the thin jam perfectly. 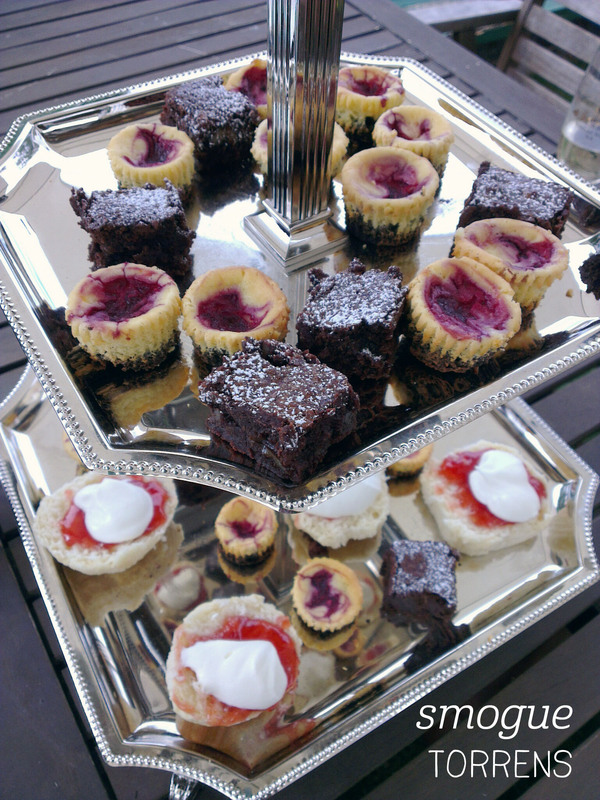 We concluded with a selection of small desserts, including a white chocolate and raspberry panna cotta and carrot cake. It was nice to leave a high tea not feeling overly bloated, and having had a relaxed afternoon out of town.